The Milford Bistro and GalleryRecord Owner? Log in. Milford is located 10 minutes south of Picton on Cty Rd. 10. 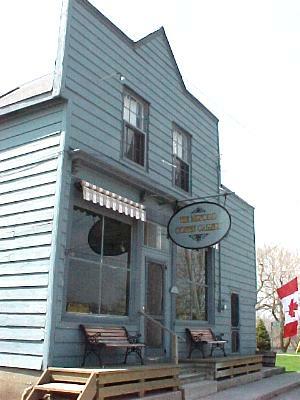 ........ situated in the quiet hamlet of Milford, offers a comfortable alternative to mainstream dining. The atmosphere reflects our family's love of creativity matched with a genuine appreciation of good food. The Gallery is complemented by local artists work and inspiration. We welcome you into our home and business, to share in this imaginative, casual experience. 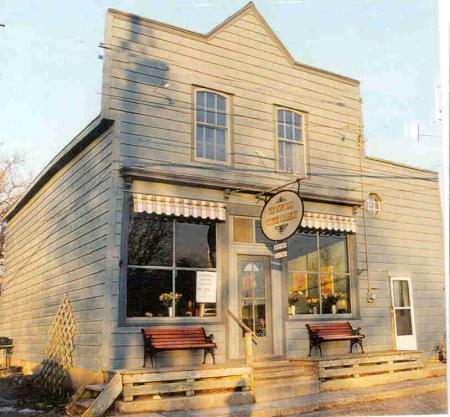 We provide an engaging and everchanging menu, with an emphasis on fresh local ingredients, that is reflective of the best Prince Edward County has to offer. We take these selections and craft them into traditional, international, vegetarian, and family dishes. Distinct desserts are prepared in our kitchen daily. Staples, like the Milford Cream Tea, offer a new approach to an old favourite. We are licenced and our wine list will provide you with a fitting accompaniment to your meal. 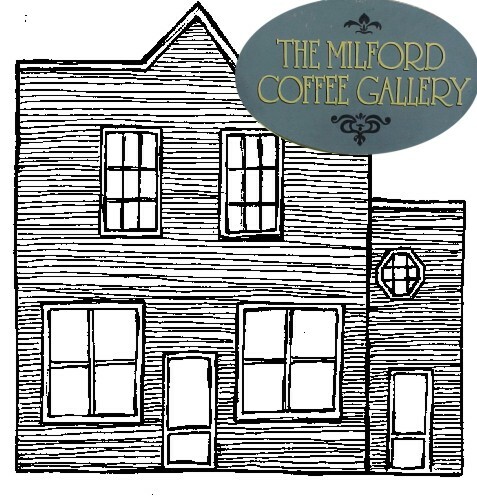 Have something to say about The Milford Bistro and Gallery?